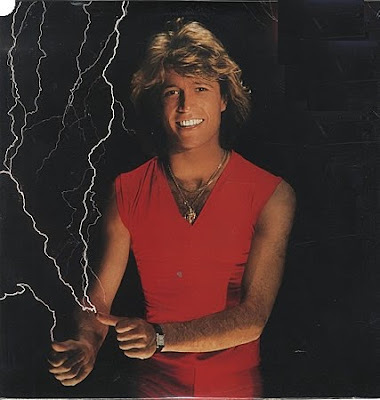 This week on Talking 80s Music, we turn our focus on late teen icon Andy Gibb. In just over a decade, Gibb went from being a #1 hit-maker to hosting a television series to Broadway to dealing with addiction and to mounting his comeback. We will share that story as well as feature a retrospective mix, a few singles ("Desire" and "All I Have To Do Is Dream") and a special version of "I Can't Help It." Despite only releasing one album, After Dark, during the decade, Gibb made an impact on 80s pop culture on the radio and on television. This was a must-do episode. No problems technically. (Which is a good reason to take our time in making hardware changes.) We also mentioned Affliction clothing during the show and our friend's Web site. Drop by and see what they have.